HORSES & CATTLE COURSE U.S.A.
Fall dates are subject to adjustment over the next month due to possible changes in range conditions and shipping dates. This is a fun and educational four days of instruction with John Moore and his guest instructors. This year John is happy to announce that his wife Erika will be joining him as an instructor and Dr Gary Potter from Texas A & M University. 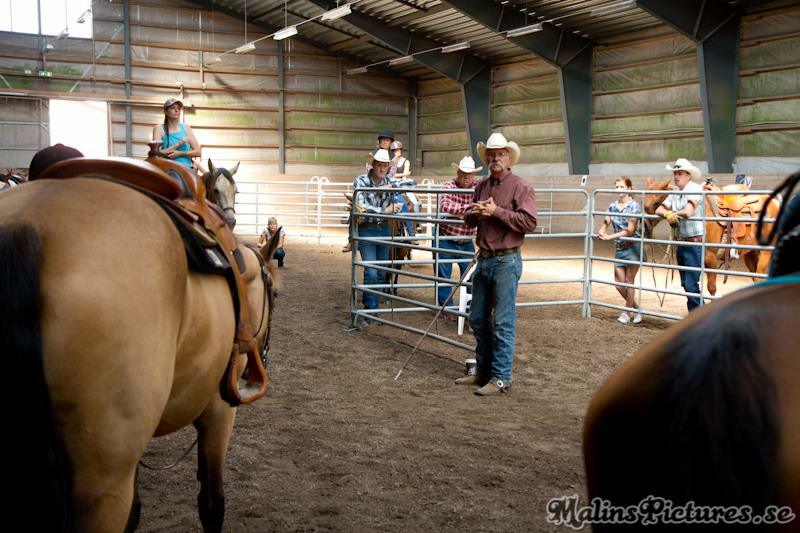 We will cover ground school as well as the riding maneuvers, for all levels of riders. This is a very popular event and always sells out early! See SCHEDULE for specific dates and locations. More events will be added to this page soon.